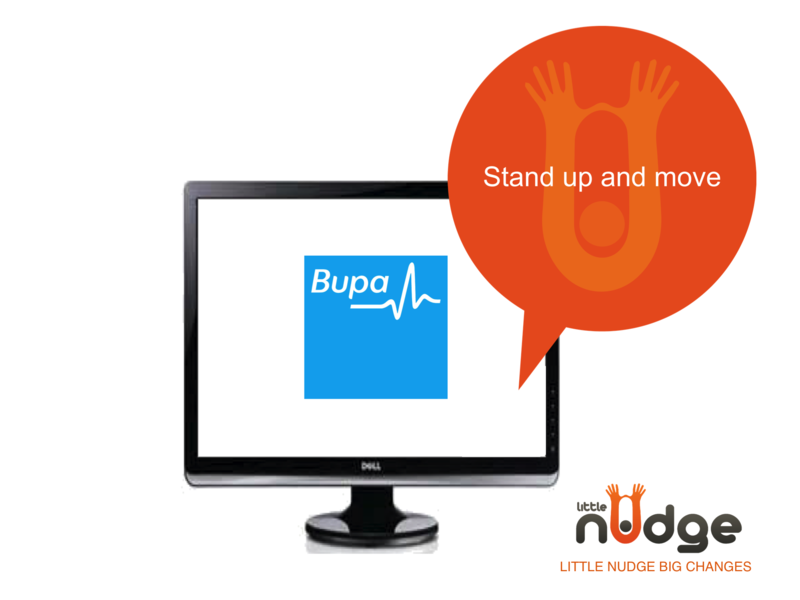 We’re pleased to announce that Bupa UK are the latest corporate adopters of Little Nudge. Bupa UK are committed to providing a healthy workplace for employees and identified Little Nudge as an important partner for the health of their office-based staff. Bupa shared our purpose to inspire healthier habits. Following a successful extended pilot period of Little Nudge at Bupa UK, the feedback has been significant and very positive. 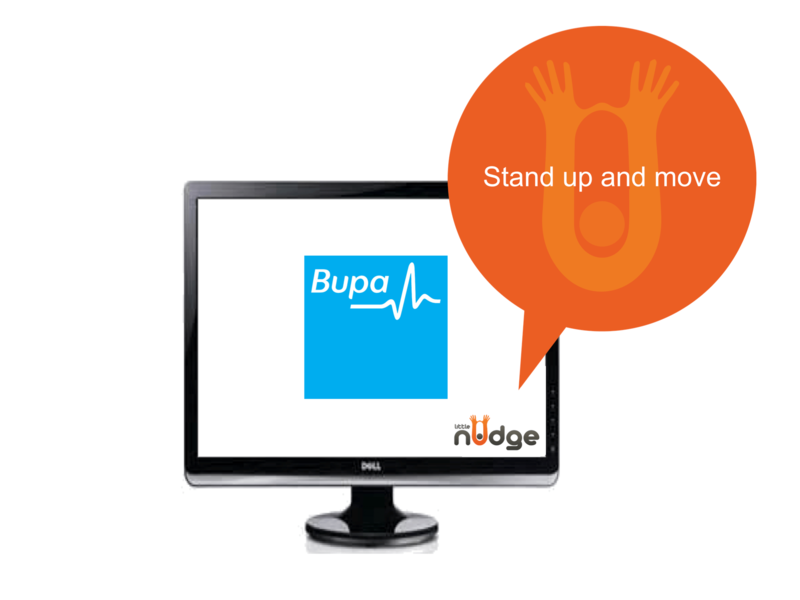 Hence we are delighted to announce the roll-out of Little Nudge throughout Bupa UK, to 2,000 employees who have continued to use Little Nudge following the pilot. That’s about 130,000 nudges which equated to a 30% reduction in reported pain! For more information about the outcomes, see this summary. All this has helped Bupa employees lead more active, healthier and happier working days. Little Nudge Big Changes – healthier habits, happier lifestyle. For more information about Little Nudge please contact Little Nudge.